In 2016, Seattle nonprofit WeCount was seeking ways to promote its peer-to-peer giving service that directly links donors with homeless neighbors. 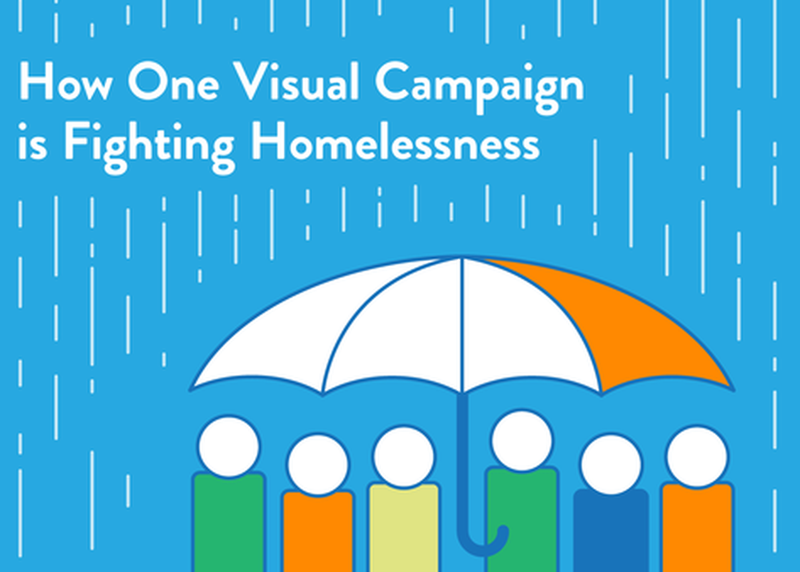 Visual communications agency Killer Infographics teamed up with WeCount to donate a full-service visual campaign incorporating a myriad of customized content. Killer CEO Amy Balliett and WeCount Executive Director Graham Pruss will share successful strategies from this visual campaign. Balliett will offer advice based on Killer’s extensive work with nonprofits on how organizations can use visual communication to boost engagement and donations. Attendees will learn how to choose the best content types and platforms for targeting specific audiences.